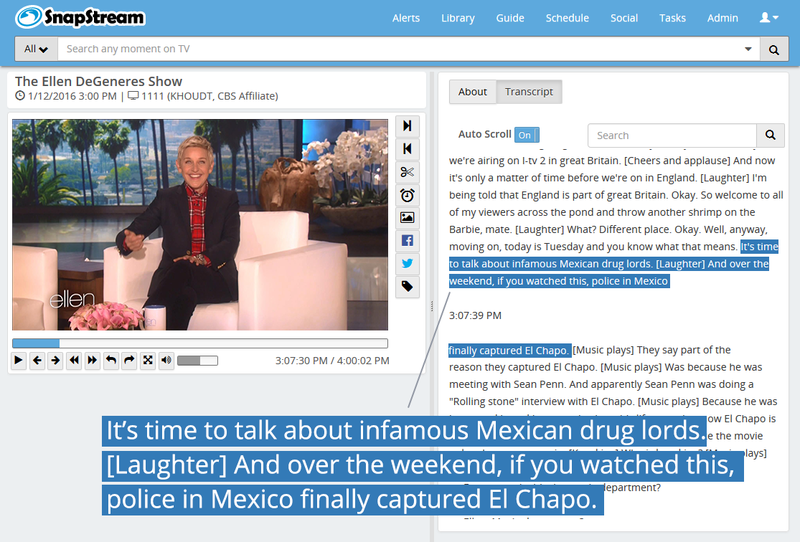 Update (February 11, 2016): If you doubted what I wrote below about how captions on native Facebook videos improved performance, see today's news that Facebook is now offering free automatic captioning of "brand" videos. 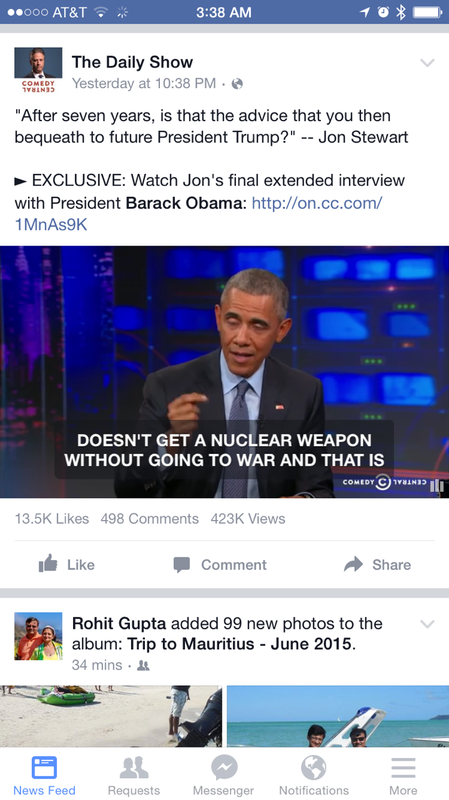 Did you know you can upload captions with your Facebook native video uploads? 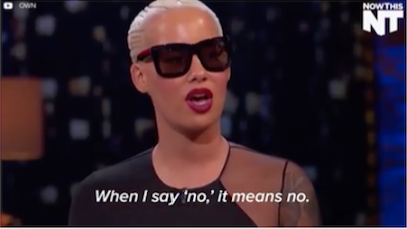 This is a big deal and something you should always do... why? 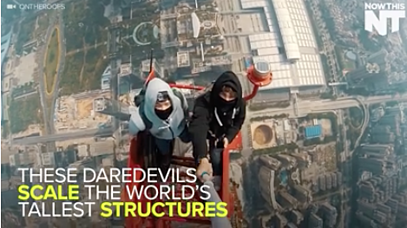 Well, apart from making your Facebook videos more accessible, it'll also increase the video views and engagement on your Facebook native video uploads. How's that? Well, we live in a world of autoplay video. When someone scrolls through their Facebook news feed videos autoplay-- which is to say, it shows the moving picture but without any sound. 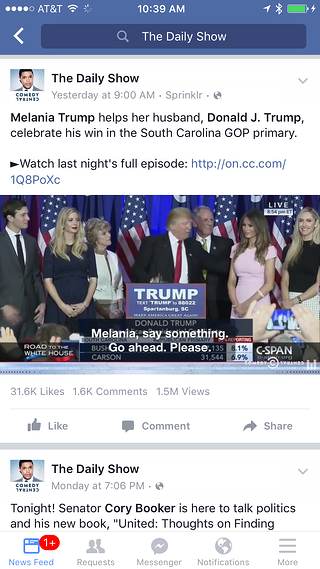 And if you upload a closed captioning file with your native video upload, Facebook autoplays the video with closed captioning display turned on. 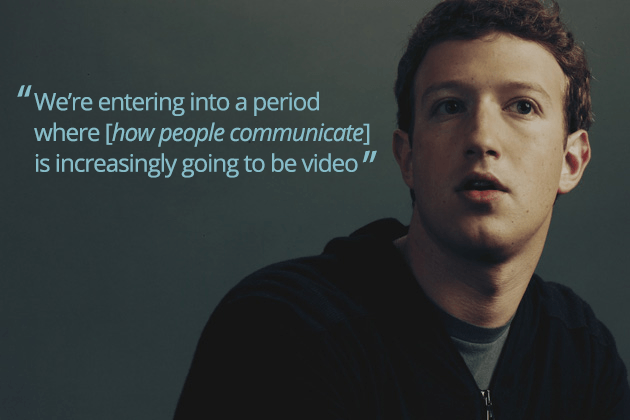 So how can you upload closed captioning with your Facebook videos? Facebook has this article on how to add captions to your uploaded videos (it involves uploading something called a SubRip file or an SRT file). If you want to learn more about how SnapStream makes it easy for social media managers to upload TV clips to Facebook (and Twitter), check out the SnapStream social TV features page.